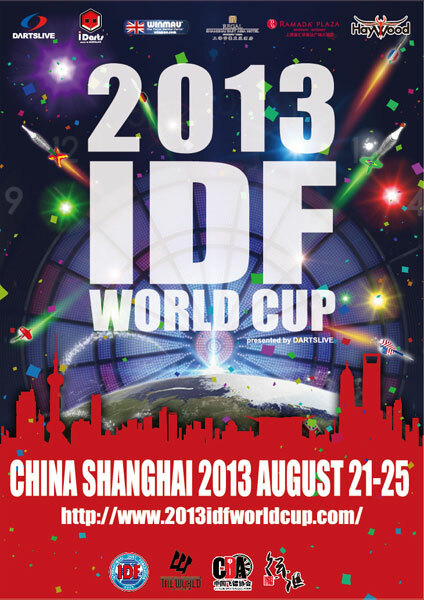 The IDF WORLD CUP will be held! 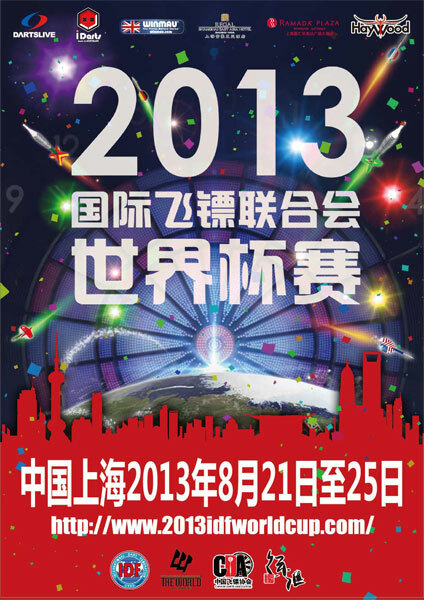 Organisation de l'IDF WORLD CUP! 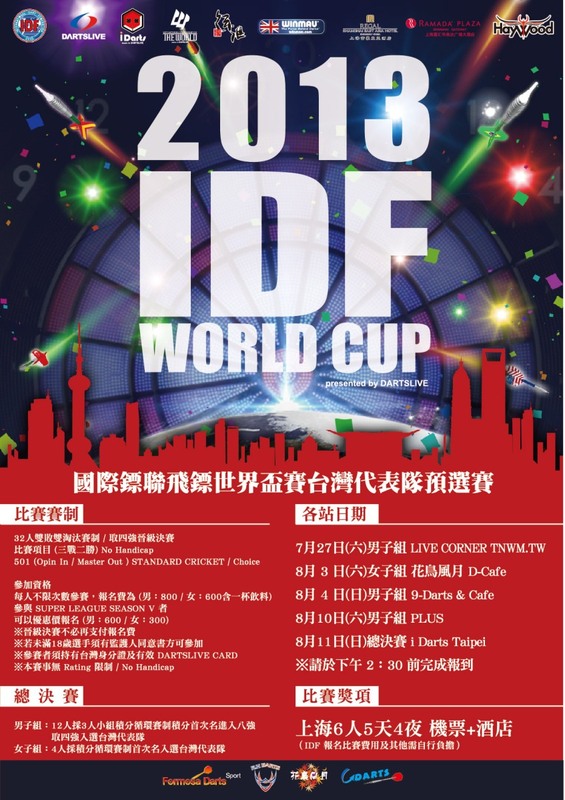 ¡Se celebrará el IDF WORLD CUP! IDF WORLD CUP 개최 결정!